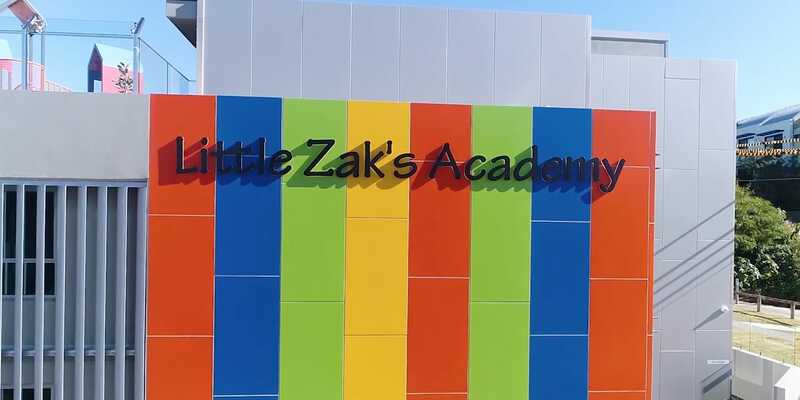 Set in the beautiful and Heritage Dellina Palm Cottage, Little Zak’s Academy Ryde child care centre strives on being the best in the area. Newly renovated to include state-of-the-art facilities, we opened our doors in 2019, eager to welcome a new generation of young thinkers! To give our children the tools to create their best start in life, we regularly expose them to incursions, employ only the best educators to guide them, and implement an intense school readiness program for our preschool-aged children. But most importantly, we only employ the best educators who are dedicated to providing a stimulating and exciting program for our children as well as creating meaningful bonds with our families and local communities. Call us (02) 8004 7516 or contact us using the form below and we will get back to you as soon as possible.